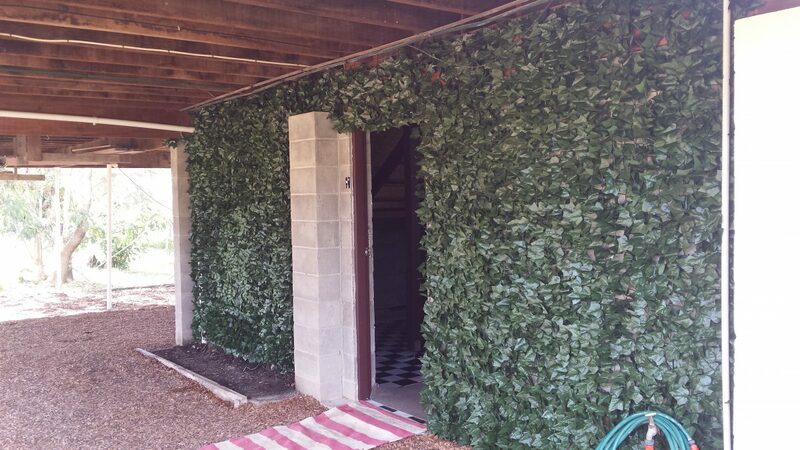 This Rental Property Ivy Wall was recently renovated and had our artificial ivy walls installed on the underside of the house to give some character to the concrete wall and entry way. Live plants don’t survive well without adequate water or sunlight and that; where artificial plants come into action. 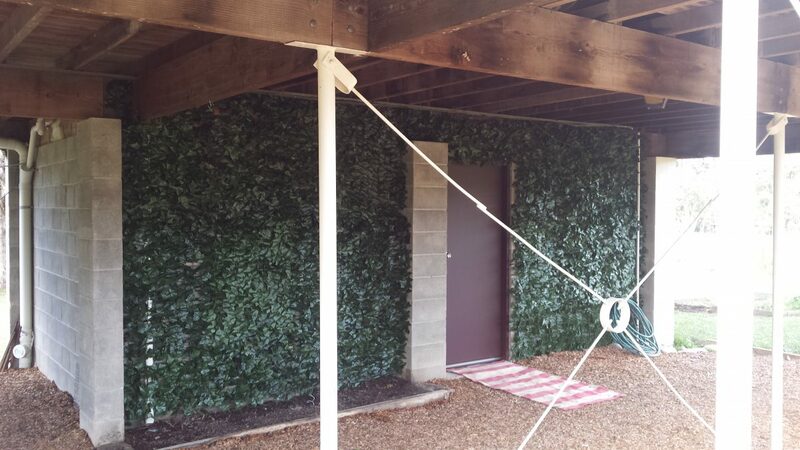 The Rental Property Ivy Wall adds a nice green colour to the underside of the house. The team at Silk Trees and Plants are able to advise on the best artificial plants for your house. Artificial plants come in many different sizes and styles. Having such a large range of artificial plants and trees helps when deciding which one is best for you.